Hello! Good news for YouTube Kids channel creators. Do you want to escape from the list of YouTube banning channels? 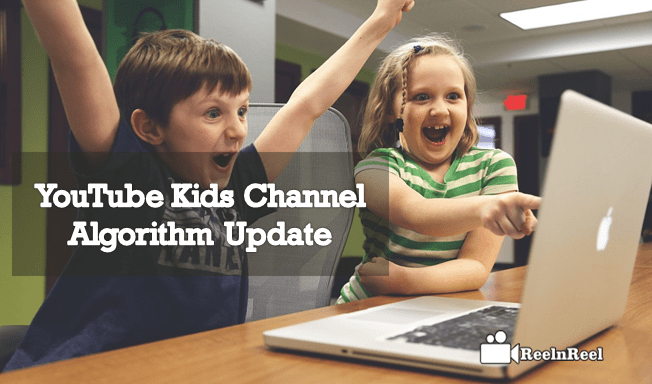 Are you tensed by listening to the YouTube Kids Algorithm update suddenly? Don’t you find better ways to overcome those hurdles in an instant? Here are the best practices that every creator should follow to overcome the YouTube Kids Algorithm update. Just go through the following phrases that guide to know the advanced strategies to be on the regular track of running successful channel. YouTube is working with the experts and regional authorities to enforce the strict policies, and feature characters in the videos have intended to abuse and endangerment. Then those illegal activities will be noticed to the law of enforcement through the National Center for Missing and Exploited Children agency. The age restrict policies have been implemented which can ban the channels contains the mature subject though it has the family entertainment characters. YouTube is going to apply the artificial intelligence tools and machine learning technology to find out the potential brutal video content. 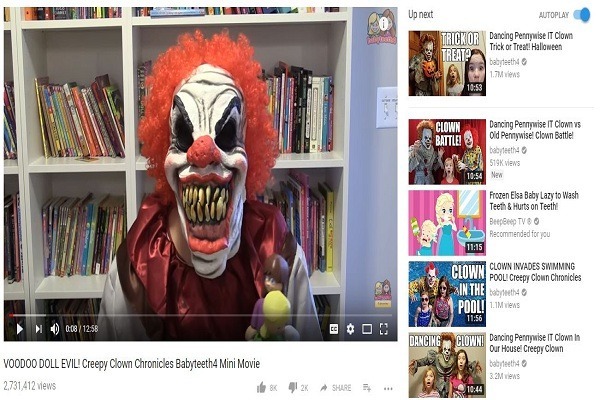 The update which has released under advertiser-friendly guidelines will delete the video ads which are offensively illustrating family entertainment roles. The inappropriate comments of the videos which have been featuring minors will be removed by the combination of both human flagging and automated systems after reviewing the content. To enhance the family-friendly video content platform ‘YouTube Kids’ app the creators will be boosted with the advanced guide. Partnering with Trusted Flaggers and experts especially to research by considering the content. YouTube has begun clamping down the content showing for children vulnerable situation. 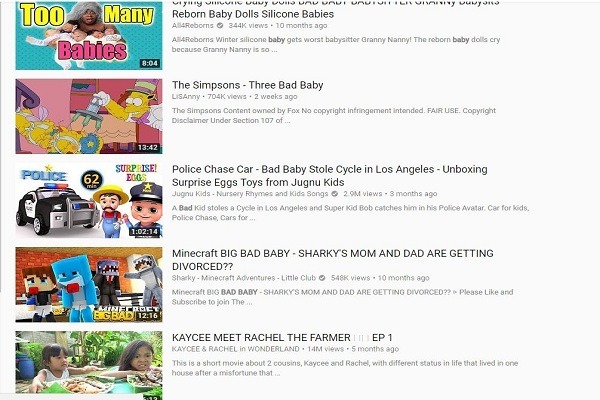 YouTube was targeting the channel showing a strange mix of videos aimed at children. 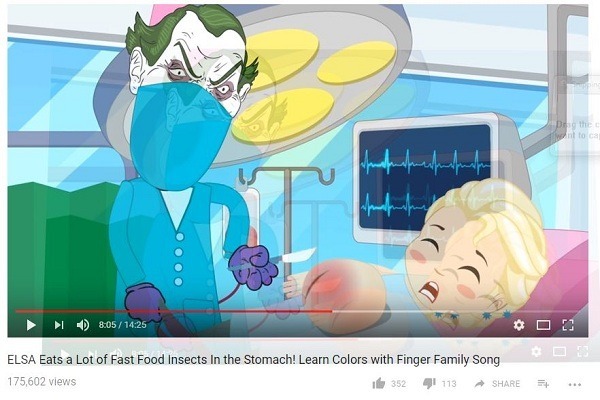 In this video the Doctor operating the Elsa, but the title is Elsa Eat a lot of fast Food Insects in the Stomach. In the original video, they are showing appropriate things coming out from the stomach. The YouTube is taking action on unwanted abusing the child videos demonising and ban their creators. Introduced an Algorithm for searching endangerment involved in the videos. Some of the videos featured minors displayed sexual predation towards children. Some of the video sharing sites partnered with National Center for Missing and Exploited Children to report against Child abusing videos. YouTube has already terminated the 50 channel showing some disturbing video using child’s favourite characters like Spiderman, Frozen Elsa, Mr.Bean, Disney Princess, Superheros, Scary Monster and more. Parents should monitor the type of video kids watching, because if an appropriate video was playing on YouTube Kids. You can Block by suing to set on YouTube kids app. Once the video blocked on Kids app, it is removed permanently from the videos. Any video is featuring with minor’s live action and depicts Abuse, endangerment, an Evil video that looks scary. But some videos uploaded primary intention was not that, but also kids take it as a thing we should do and implement in our routine life. These type of videos banned. The new algorithm dictates that inappropriate comments on a video will be disabled and commenters investigated booked for minor child abusing act. Those who are creating the video for kids they should implement the excellent content on their videos. The video content should not disturb the kid’s mindset. The videos should be enjoyable, colorful, storytelling, it should be useful to learn something Good from the Video. Crete videos for learning color with toys like animals, shapes, cartoon and dress color, etc. Nursery Rhymes collections, Finger family, 3D animation Rhymes, learning Alphabets in all languages are allowed according to the Algorithm. We have some traditional Songs, Rhymes, Stories fro many years, create videos according to the story should teach moral stories to the children. The YouTube kids videos should include a right atmosphere with a society of family and friends. Teach how to behave with elders and everyone in the community. Make sure videos uploaded to YouTube kids channels maintain hygiene and green environment with kids, mild animals, pets with colorful things. After reading this article, we might get an idea of how typical is going to be the YouTube channels in the future. If you are a startup, then revise the advanced strategies that exactly reach the YouTube channel policies especially while uploading the content.